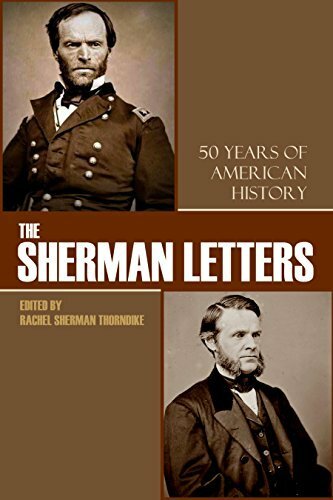 The world knows the name of William Tecumseh Sherman but few Americans remember his brother John, U.S. Senator. Both men were powerful players in American history from the mid to late 19th century. Both were supported and protected by their relationship with General Sherman’s foster father, Thomas Ewing.